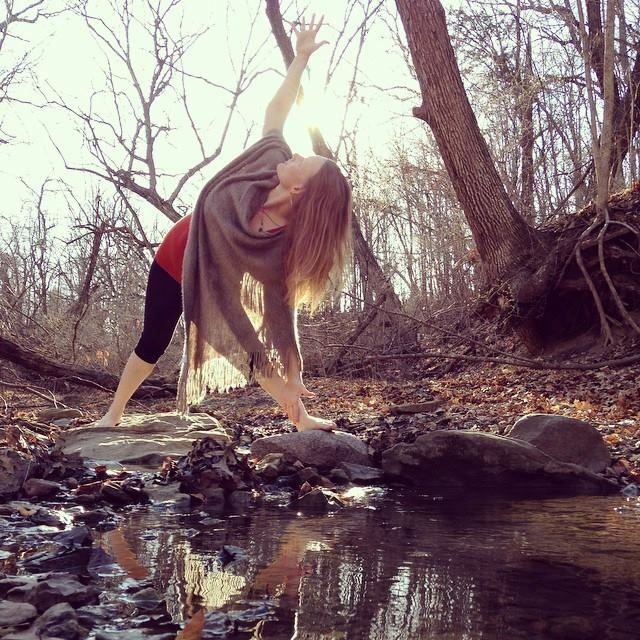 Jodi Adams is a certified yoga instructor specializing in corporate wellness and therapy-based yoga as well as personalized yoga services in a studio setting or in your home or office. Jodi is a well respected teacher in her community. She believes that yoga is available to all people, no matter one’s age, current health condition, or flexibility. 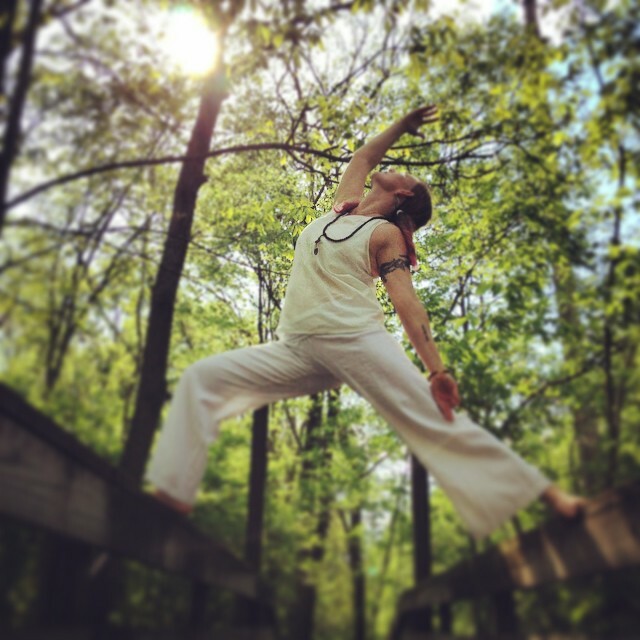 Jodi offers an insightful approach to the practice with the intention to awaken strength, balance, and a mind/body connection. Besides various corporate accounts, she has worked with universities such as Columbia College Chicago as well as the University of Illinois, providing health and wellness services to students, staff, alumni and the UofI Girls’ Tennis Team. Jodi left the corporate world in 2012. Blue Skies Yoga was created out of a desire to give back. She recognizes the stresses of daily life and offers a healing practice to those in need. 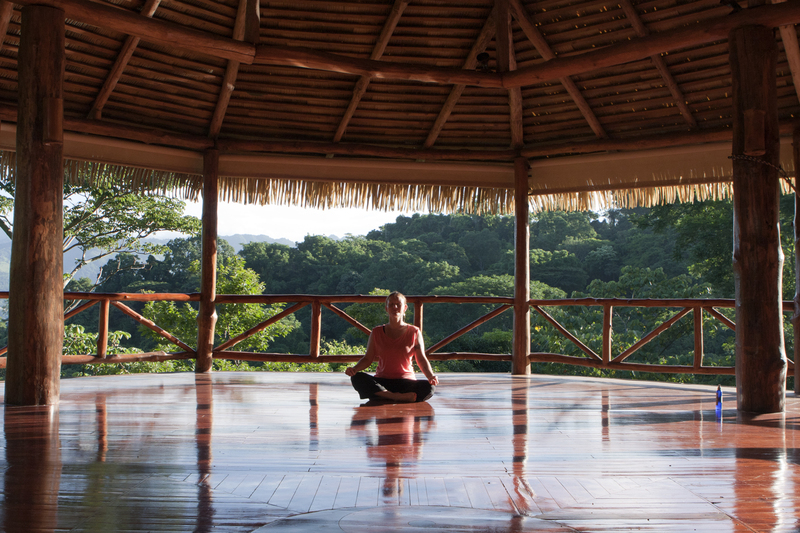 Jodi has traveled internationally to lead yoga at a retreat center in Costa Rica. Domestically, she offers classes and workshops for private clients, Busey Bank, the University of Illinois, and Urbana Park District. 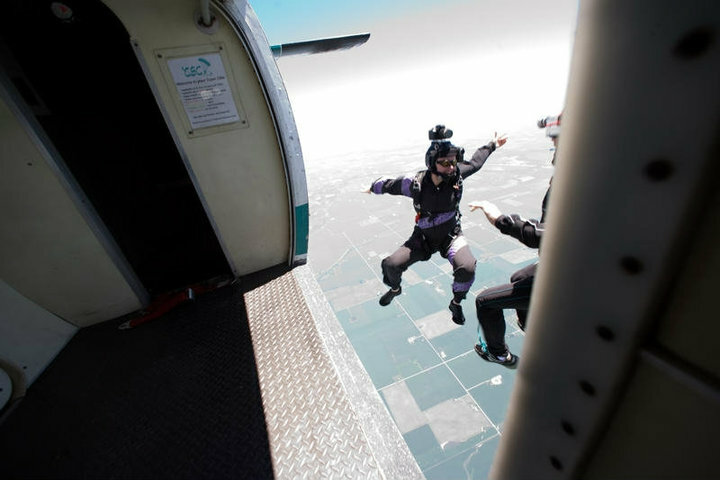 I chose the name “Blue Skies Yoga” out of my love of the sport of skydiving. We say “Blue Skies” to each other as a way of greeting and to say goodbye. It’s an offering to another for clear blue skies, sunshine, perfect winds, and good health so that they may skydive another day. We all experience the stormy moments in life, where there is stress, uncertainty, fear, and longing. Yoga offers us a respite from these fluctuations of thought and emotion. In these moments of clarity one can find peace of mind and freedom from suffering. The practice of yoga is a gift to the self. Through continued practice and dedication, the yoga mat can become a sacred space to heal wounds, find forgiveness, practice self-love and be grateful for all that life has to offer. And so I offer you this sacred phrase, to heal your body, to find your true Self.